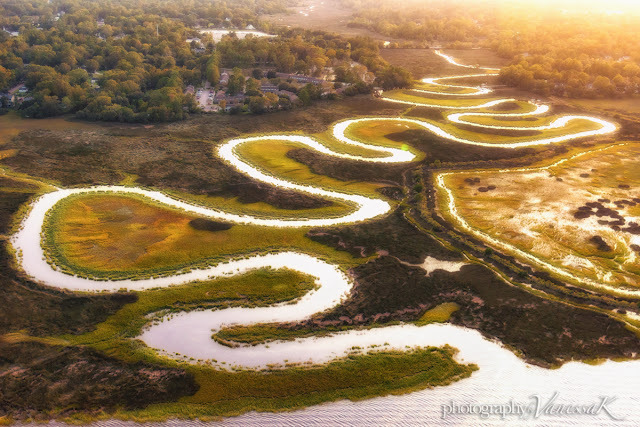 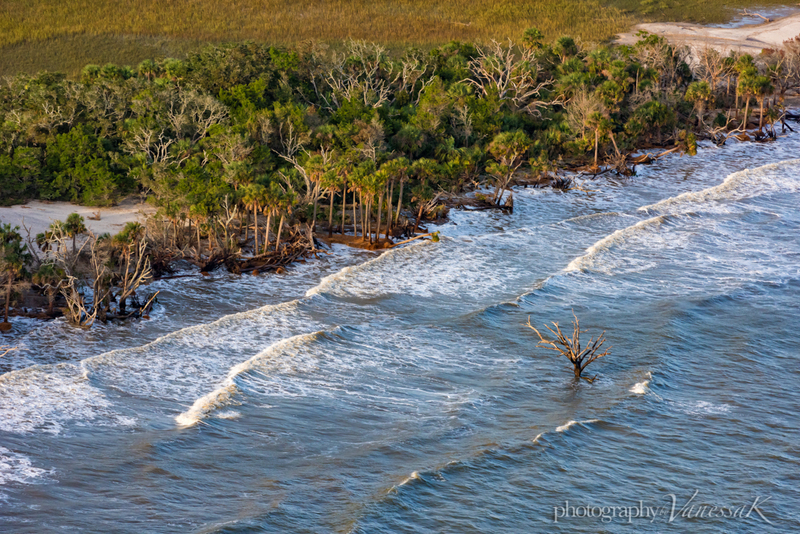 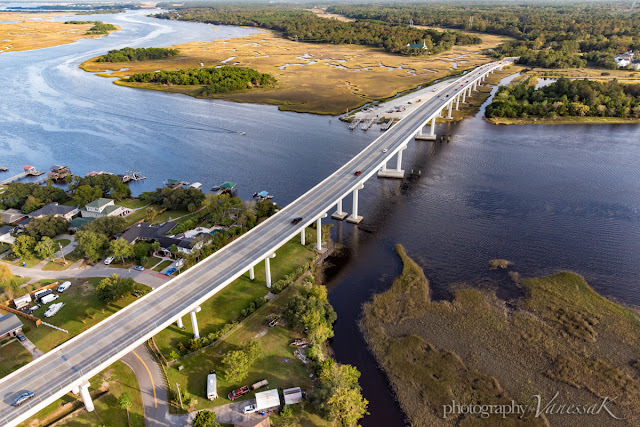 Yesterday I spent some time buzzing over the barrier islands of South Carolina at a rising tide. I was curious to see what Botany Bay boneyard beach looked like since Hurricane Matthew hit that Edisto area hard. 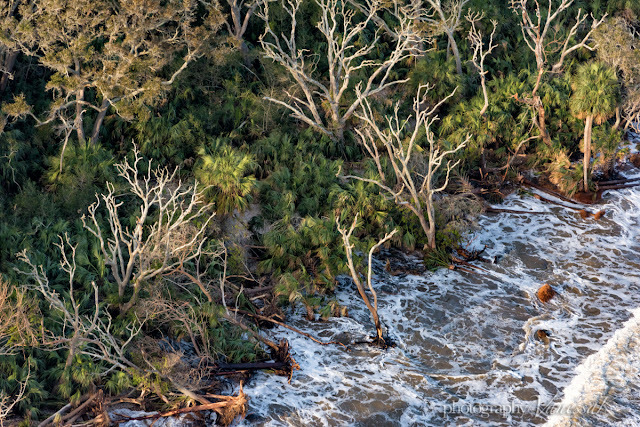 In fact Botany Bay, and another favorite of mine, Hunting Island in Beaufort are both closed indefinitely while officials assess and make repairs to the damage sustained. 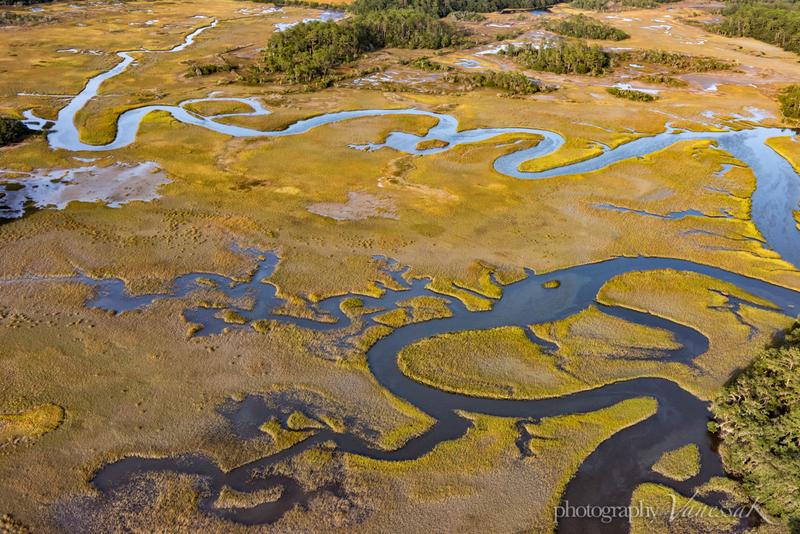 Here are a couple of the images from that flight.